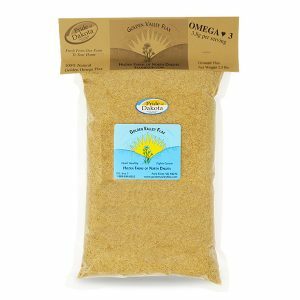 The addition of Golden Valley Flax to your food and beverages is a healthy choice! Our whole flaxseed is gluten free and non-GMO (non-genetically modified). 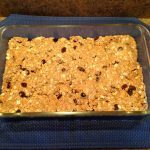 Whole flaxseed can be stored at room temperature for several years. We now offer our Natural Whole Flax as subscriptions. Choose how much you would like to receive and how often. We will happily send your Natural Whole Flax as often as you choose. Brimming with nutrients needed for good health, our Natural Whole Flaxseed is grown on our 4th Generation family farm in North Dakota. 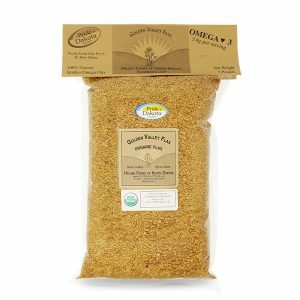 These tiny golden flax seeds are high in Omega-3, fiber, and immune supporting lignans. They are also an excellent source of protein. Many health professionals recommend purchasing whole flaxseed to preserve the heart healthy omega 3s found in flax. 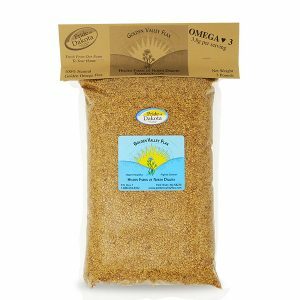 You can purchase whole flax and grind only what you need. This may be done in a blender or coffee grinder. Whole flax may be kept in the bag provided in any place that is convenient. A pantry or cupboard shelf will be just fine. 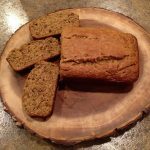 Unlike ground flax which needs to be stored in a cold place, whole flax is easy to store and will remain fresh for decades. “Thank you for introducing me to your flax seed. 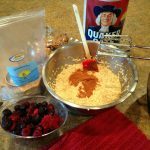 Not only can I not imagine my morning oatmeal without it, but it has helped me in several health related areas.” DS from Minnesota. 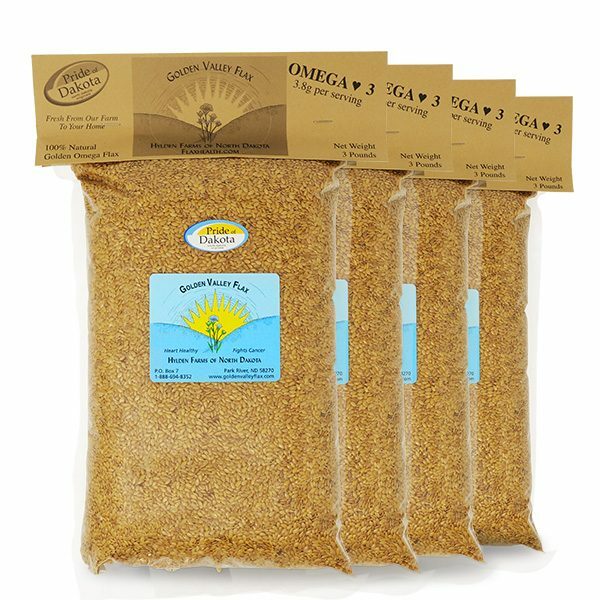 Golden Valley Flax offers their customers the choice of purchasing flax whole or already conveniently ground. If you want assistance with your whole flax order or any other of our flaxseed products, please reach us via our contact form, by phone (1-888-694-8352), or email. Thank you for visiting Golden Valley Flax!